After speaking with the team at MarketMakers, I was introduced to their sister company Really B2B and was instantly intrigued as this suited my previous creative background. 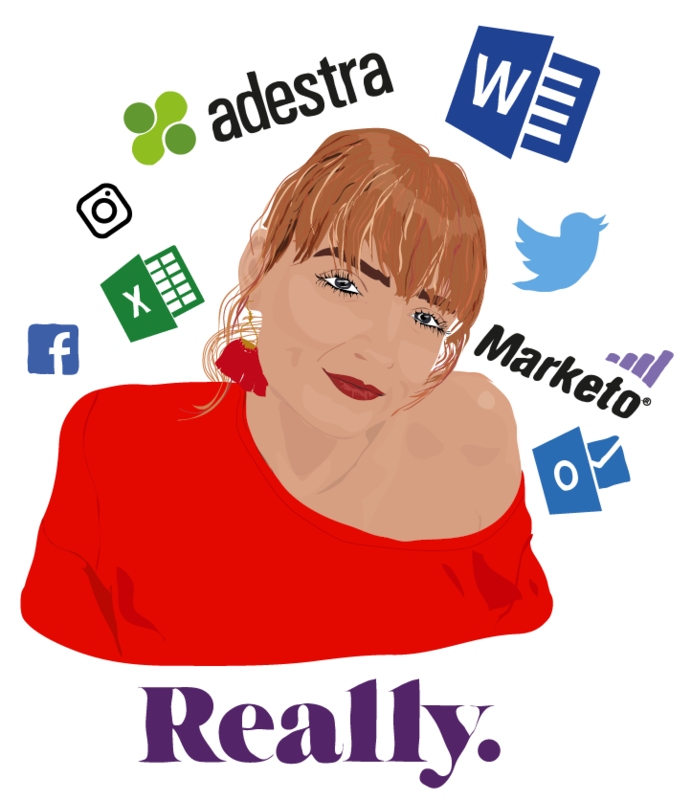 Copywriting, marketing, social media - this all sounded so exciting to me! Before I knew it, my first day had arrived. I walked into the amazing glass building that is the Really B2B office with my coffee mug in one hand and pencil case in the other - I felt like I was going back to uni! I was greeted by Charli, the lovely Office Manager and taken to my new desk which had a welcome pack waiting for me (chocolate bar and Starbucks voucher included). I couldn’t wait to get stuck in! I was introduced to everyone in the office and embarrassingly took ages to remember everyone’s name! The first month flew by, with various inductions and training sessions daily. Overwhelmed with information, I was worried that I would never get my head around it all – but armed with my trusty notebook (that very quickly ran out of pages) and continuous support, it all started to click into place. Before I knew it, I was managing databases, building and launching campaigns and embedded in our various systems. Coming from a retail and fashion background, it took a while to adjust to office life, but the thing that got me through was the support I was given (and still get) from my peers who go above and beyond to help you when you need it (that and pizza and quiz Fridays). I still have lots more to learn but I can feel my confidence growing and I can’t wait to see what tomorrow brings! Interested in a career at Really B2B - check out our latest roles here.